Nadia graduated with a BSc in Nutrition and Post graduate Diploma in Dietetics after learning the science of how nutrients affect our health. Nadia has a special bond with food; something that every Malaysian can relate to. She believes that the key to eating well is enjoying your food. 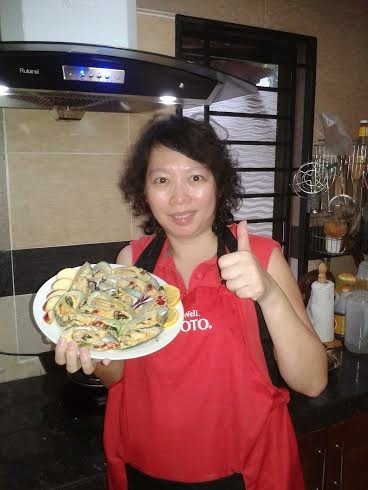 Hence, as a nutritionist and dietician, she enjoys creating recipes that are healthy and delicious. 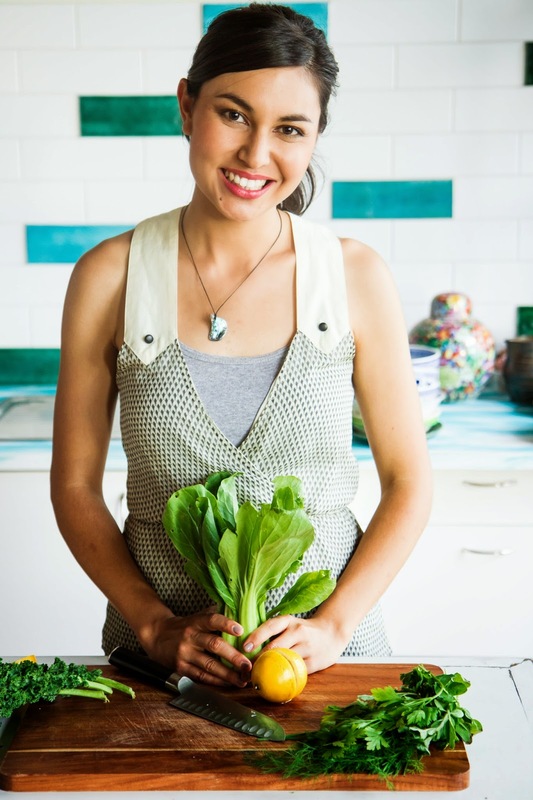 Inspired by Jamie Oliver, she discovered her flair for cooking at the age of 12 and decided that one day, she would write a cookbook and star in a cooking show. Her dreams did materialise by what began as a mere chance to audition at MasterChef and later on, she was announced the winner of MasterChef New Zealand. On a whim I entered Master Chef New Zealand and cooked my way to the top, winning the title. It was one of the most challenging things I’ve ever done, but I learnt I can cope well under pressure and that I can actually cook! Nadia was here at Food Connection to show off her cooking skill. Food Connection is one of a series of events being held this year in KL and around the region to celebrate the 40th anniversary of New Zealand’s relationship with ASEAN. New Zealand's trading relationship with the region is underpinned by a number of Free Trade Agreement (FTA), with ASEAN itself and a number of individual member states, including Malaysia. ASEAN as a block is New Zealand’s fourth largest trading partner with a combined value of $13.5 billion. In the past five years, New Zealand’s trade with ASEAN has grown at a greater rate than with any other of their major trading partners except China. Their clean environment and world-leading food safety regime means that their produce is safe to consume. New Zealand is also recognised by the World Organisation for Animal Health as an ‘animal disease-free’ exporter. They have a total of 17 exhibitors at the Food Connection today; 12 food & beverage, and 4 wineries. Step 1. Begin by preparing the sauce. Start by juicing the lemons and then Crush all that garlic. Step 2. In a sauce pan, melt Anchor Pure New Zealand Butter over low heat. Step 3. As the butter melts, add the crushed garlic. Step 4. 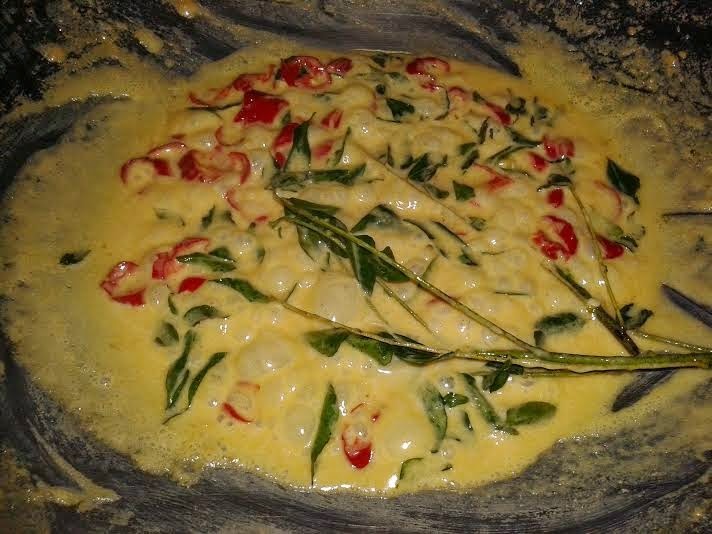 Stir and cook for a few minutes to slowly incorporate that curry leaves and chilies taste into the butter or butter compound. Step 5. Add the Tatua's whipping cream and stir until well incorporated. Step 6. If the sauce is too thick, just add milk to adjust to the desired consistency (optional). So if there’s no need to add it, then please don’t. Step 7. Lastly, add the lemon juice. Add a couple of tablespoons first then taste it til you get the desired taste. Just remember, it’s important to add a little bit at a time. Step 8. Add a pinch of salt and ground black pepper. Step 12 : The Lemon Butter Talley's Greenlipped mussels were ready to be served. Put few slices of Rockitapples and lemons for decorations and the servings approximately for 4-6 persons generously. Cooking time around 15 minutes.